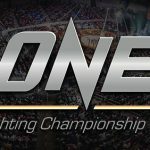 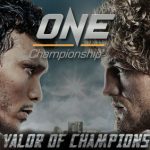 ONE Championship™ (ONE), has announced two additional bouts for ONE: VALOR OF CHAMPIONS. 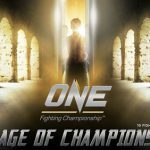 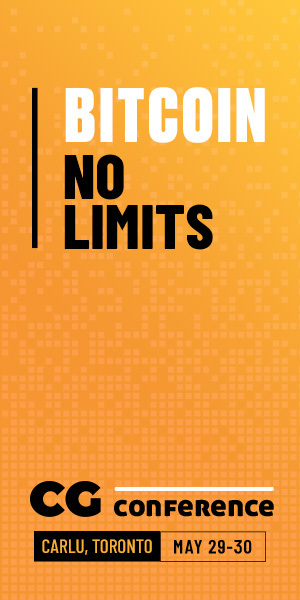 ONE: Dynasty of Champions set to be held in Xian on 2 May, Guangzhou on 30 May and Shenyang on 12 June. 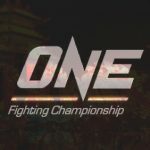 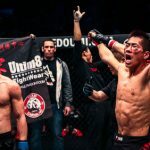 ONE FC kicked off ONE FC: DYNASTY OF CHAMPIONS with an amazing show at the Gymnasium of National Olympic Sports Centre in Beijing, China.